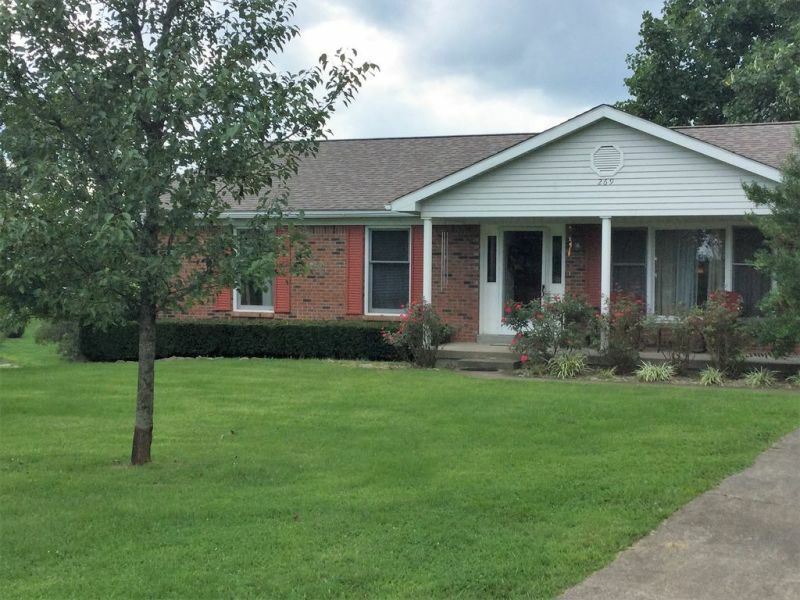 This spacious 1300 square ft. home sits on 3/4 acre. This home can accommodate a family or several couples. Private driveway, which can fit multiple vehicles. With its comfortable front porch rocking chairs, swing on the back deck, or table seating, there are ample opportunities for gathering, relaxing and enjoying company. Five minute drive to downtown Bardstown, where you can enjoy a variety of shops, restaurants, and live music on weekends.